BB Classic Cars, a company which restores old-timers, has presented the first Macedonian electric car, which is in fact Fiat 600/Zastava 750 with an electric engine instead of the original internal combustion engine, the local media reported. The electric cars made by BB Classic Cars can run at 130 km/h and go for 150 km on a single charge. The company makes four varieties of this car, including an urban traffic car and a sports racing car. Batteries take three to five hours to charge on home chargers and only 15 minutes on fast public chargers. The car costs around EUR 20,000 and is expected to attract primarily foreign clients. The cars feature electric engines made by the German company Kessler. The company opened a factory in Macedonia, which enables electric cars made by BB Classic Cars to carry the “Made in Macedonia” tag, a representative of the Macedonian company said at the presentation. The project was developed with the financial support of the Macedonian Fund for Innovations and Technological Development, the media report. 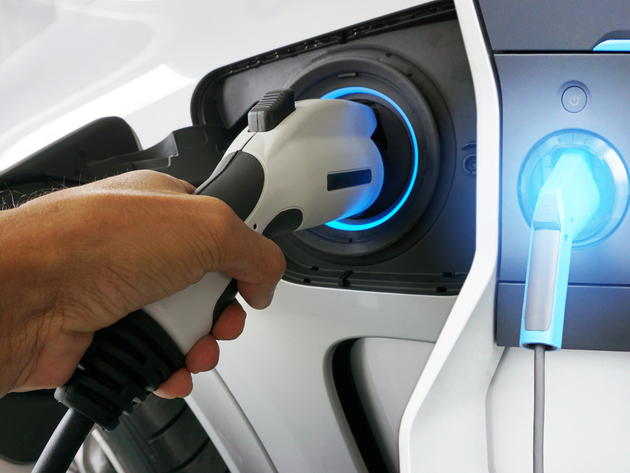 Some advantages of using electric cars are the use of renewable energy sources (RES), independence from fossil fuels, a low noise level and low maintenance costs. Zastava 750, popular in the 1970s and the 1980s, was the Yugoslav version of Fiat 600, produced by Zastava Kragujevac. The project of the Macedonian company will mark the return of this brand, which was continued in mid-80s. Furthermore, owners of well-preserved Zastava 750 cars can have them turned into electric cars by BB Classic Cars, Macedonian media report.